Amazing ranges of replacement window glazing! 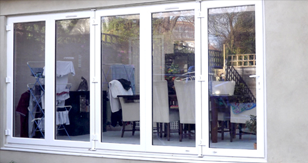 Replacing old windows with new double glazing can have a dramatic impact on your heating outlay. We can provide a full range of replacement windows at highly affordable prices. It will also make your home more secure for you and your family.